The Karnataka High Court has said that it cannot stop the tradition of Made Snana at Kukke Subramanyaswami temple at Subramanya till the court decided constitutional validity of the ritual followed for centuries. With this, it has kept in abeyance its 2012 order of accepting “modified form of made snana” proposed by the State government. The court passed the interim order on a review petition filed by some of the employees of the temple questioning the modification of the ritual by the government. It is a practice observed in certain temples of Karnataka wherein devotees roll over in devotion on the used plantain leaves after others taking food on the leaves. Progressive people of Karnataka have strongly condemned the practice and have been demanding its ban. The court also stayed its 2012 order in which it had given its consent to the modified form of the ritual as proposed by the government then and accepted by those who had questioned the ritual terming it as unconstitutional. The practice of Made snana is strongly opposed by certain organizations like Karnataka State Backward Classes awareness Forum on the grounds that the practice involves discrimination in serving food to different sections of society and encourages superstition. During 2010, Government of Karnataka banned the practice, but local tribal people, the Malekudiyas, objected the ban and requested to observe the practice and efforts by Government of Karnataka to reintroduce the ban was stayed by Supreme Court of India. 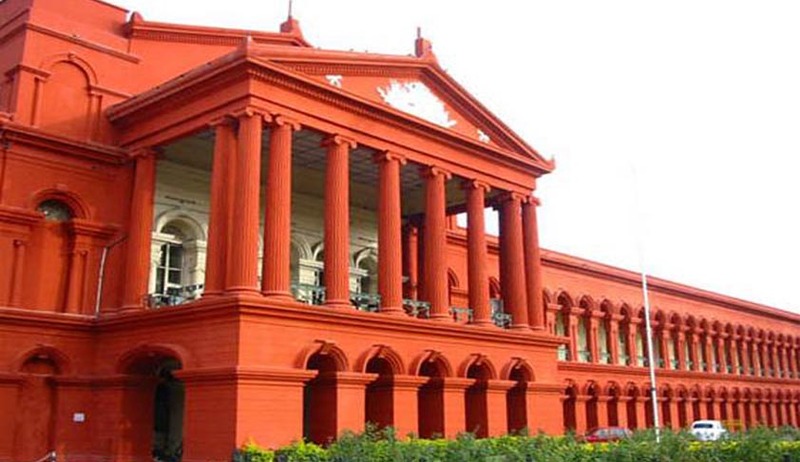 The ban was lifted by Supreme Court based on a petition filed by a local person from Subramanya village.